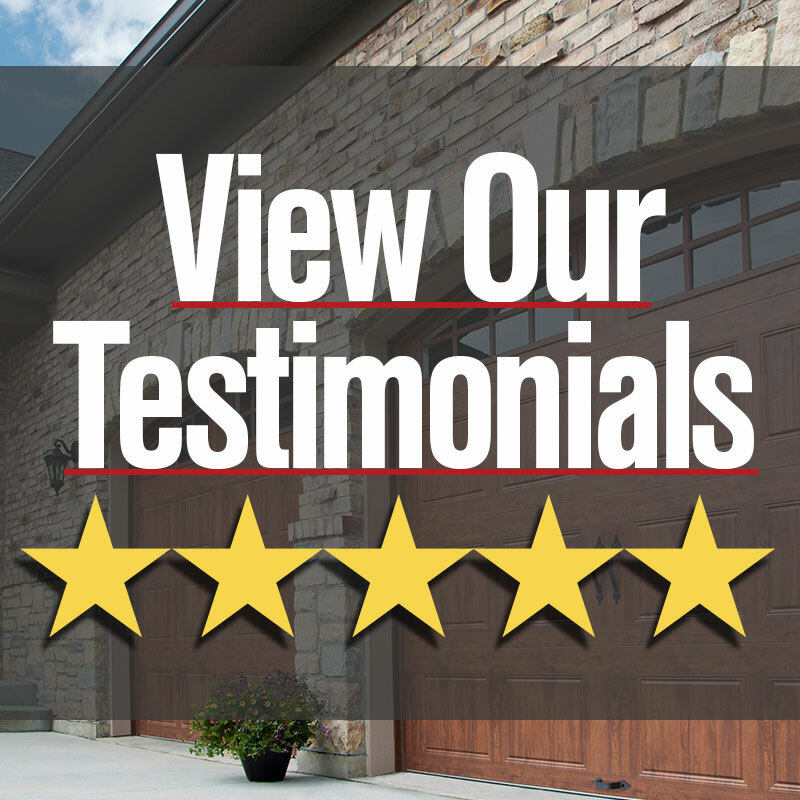 A garage door repair can come at the worst time. That’s why we offer emergency repair service 24/7 for our customers. We understand that your family’s safety depends on fast and reliable service. Our years of experience in the valley have helped us gain the expertise necessary to diagnose your specific issue and prepare the best possible solution. A garage door repair can be a dangerous job to try and tackle as a DIY project. Don’t risk injury or furthering the cost of repair by trying to tackle the job yourself. Trust the professionals to get the job done right.